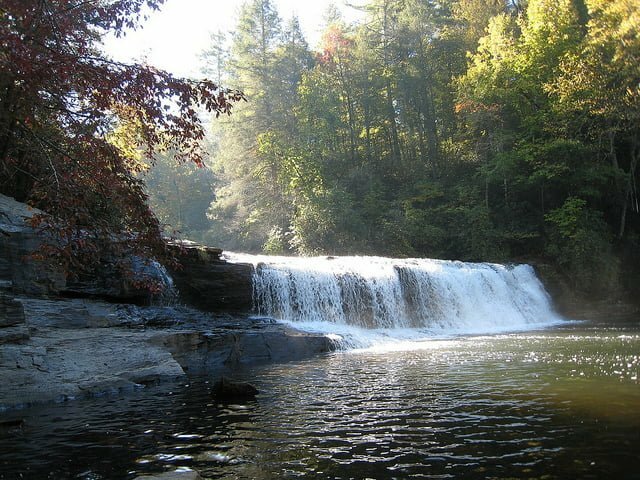 Western North Carolina puts on countless events and festivals throughout the seasons. One of the ones we look forward to every year is the Grandfather Mountain Highland Games! This festival is an ode to the classic Scottish Highland games and aims to recreate them for all to enjoy. Are you planning on attending this year? 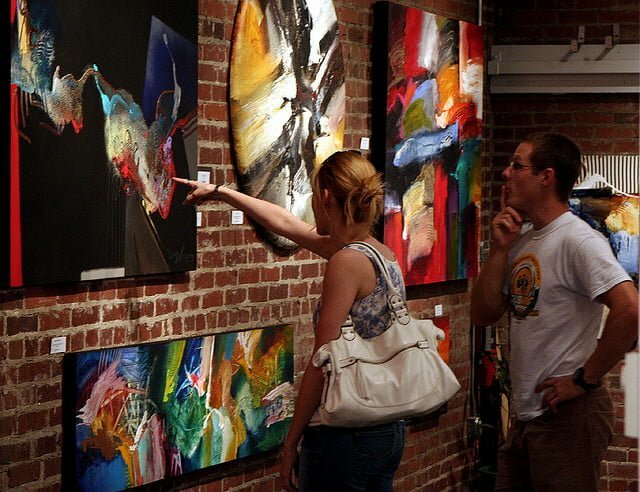 Check out our complimentary Vacation Guide for a list of things to do and see in the area! 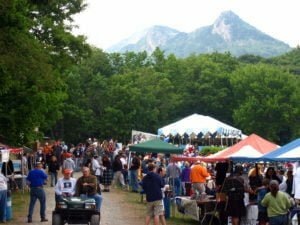 Every year in the Western North Carolina mountains, the Grandfather Mountain Highland Games gives a taste of Scottish life to those of Scottish descent, their families, and anyone else that is interested. Attendees of the games will get to experience a variety of authentic events like sheep herding and foot races, great music, and delicious food. 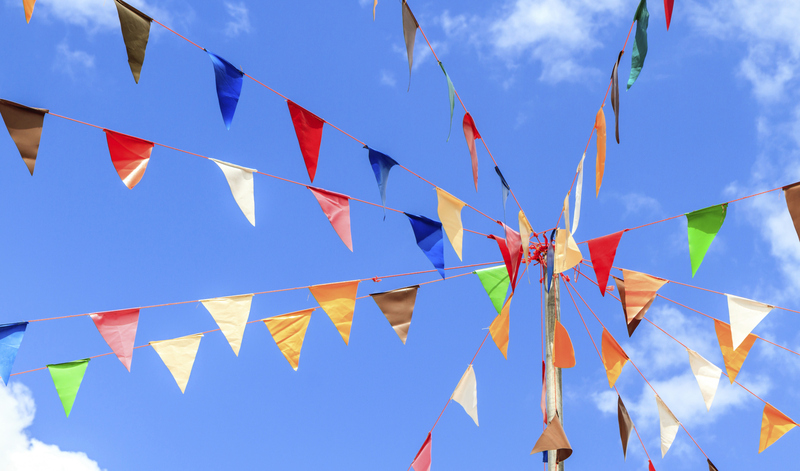 This festival usually takes place during a long weekend in July when the weather is enjoyable. The Grandfather Mountain Highland Games are packed full of fun events. The festival kicks off with a traditional picnic, a five-mile footrace, sheep herding, and the opening torchlight ceremony. The rest of the weekend is filled with cultural events such as more races, Scottish dance competitions, more sheep herding, and more! 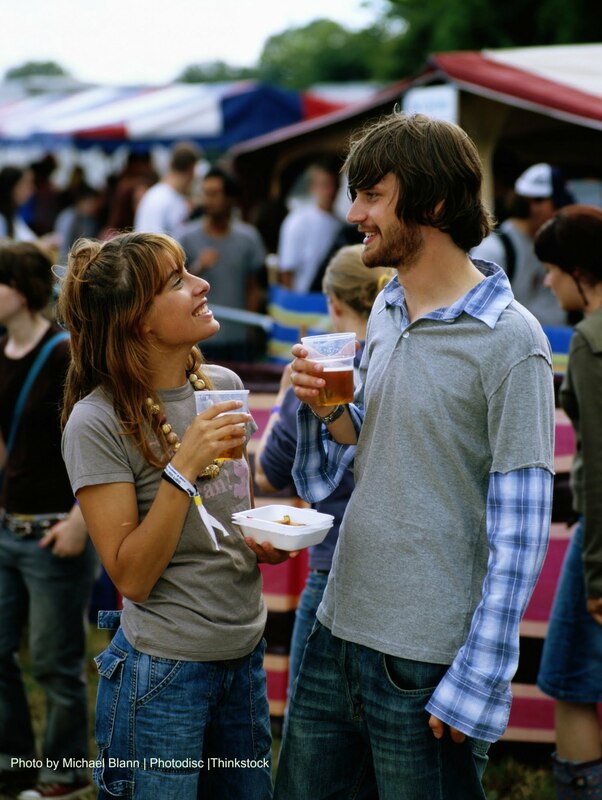 By the end of the festival, you’ll feel as if you have been fully immersed in the traditions of the Scottish culture. Prepare to be entertained at the Grandfather Mountain Highland Games! Jam out to everything from traditional Scottish tunes to Celtic rock. Sitting back and enjoying the music is the perfect respite to all of the fun activities the games offer. There’s even a Scottish Country Dance where you are welcome to participate in the traditional ballroom dance of Scotland! Are you thinking of bringing the kids to the Grandfather Mountain Highland Games? You can and you should! The kids will love competing in events that are put on just for them. Field games usually take place Sunday afternoon and all children under 12 are welcome to participate. The Children’s Tent is open throughout the weekend with tons of activities to keep the kids occupied! Check out all the children’s activities offered to get an idea of what to attend during the games. Are you coming to town for the Grandfather Mountain Highland Games? 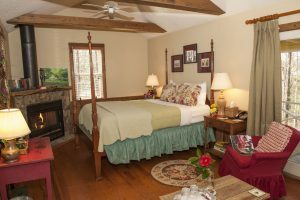 We invite you to stay at Orchard Inn! Split your time between enjoying our mountain retreat and watching the games. Our gorgeous property is the perfect place to come back to after a long day, and you’ll love waking up to our delicious, home-made breakfast to start your day off right. Children are welcome to stay in our cottages, and they are sized perfectly for families. Browse our accommodations to start planning your stay! We can’t wait to host you!